This month I’m still vetting 2018 Summer Reading Guide picks like crazy (can’t wait to share it with you in about a month from now! ), and I’ve been reading at a snappy pace because of it. This month I’ve also read an unusual number of books about fraught family relationships, as you’ll see below. Here’s a sampling of what I’ve finished this month. 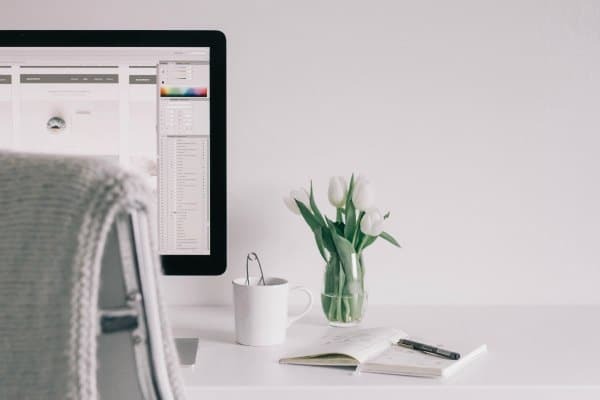 Next:7 ways I’m minimizing decision fatigue in my daily life. Pingback: Books in Progress: What I'm Reading Right Now - April 2018 - Read. Eat. Repeat. I have heard so much about Westover’s Educated recently. I wonder if all the publicity makes the experience of reading a book for myself less enjoyable. Not sure. Thanks for your thoughts. I’m reading “The Last Ballad: A Novel” by Wiley Cash and listening on audiobooks to “Americanah” by Chimamanda Ngozi Adichie. Both books are beautifully written. “The Last Ballad” is reminiscent to me of “Grapes of Wrath”, about the same period although it moves back and forth through time. “Americanah” is a good candidate for audiobooks; I think it is enriching my experience to hear it rather than read it–at least it makes the names easier to keep straight. Also, a beautifully written book. I just finished Roz Nay’s debut thriller, Our Little Secret. If you like a good unreliable narrator, this is a must read for the summer. 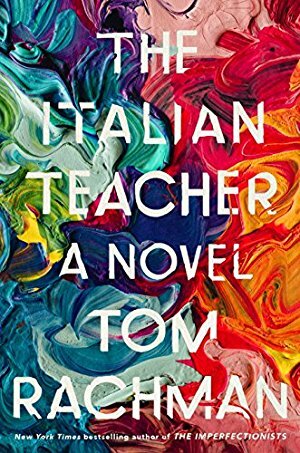 I bought The Italian Teacher before a flight (mainly cause I couldn’t resist that gorgeous cover!) but I unfortunately didn’t love it as much as the cover! It definitely made me feel a lot of things though, like you said. I started and finished the book “The underside of joy” yesterday. It was a beautiful book and would strongly recommend it! I really like Educated! This was another good month for reading. My favorite book read was Swamplandia but many others in my post. I am reading the Dry by Jane Harper. Just started it this morning and am enjoying it so far. I love your quick lit recaps! Usually there are links to be accessed, summaries of what people read during the month. I do nit see them. Is there an issue ? I am reading The Radium Girls by Kate Moore. A very good but sad book and a part of American history that I never knew about. Just finished Forces of Nature by Jane Harper – fantastic! Getting ready to go on a long trip and bringing The Flight Attendant by Chris Bohjalian and This is How it Always Is by Laurie Frankel with me on the airplane. Any other suggestions? Oh, the irony. I LITERALLY just finished reading News Of The World yesterday after paying full price. It was my IRL book club selection this month! I enjoyed it, but thought the ending was a bit rushed. It did remind me of The Road in terms of style. I, too, am listening to Educated and I am loving it. I will admit I have not read many memoirs, but it is quickly becoming my new favorite genre. I am reading Beartown by Backman and cannot put it down. I have marked many passages. Beautifully written. I am 3/4 through 84, Charing Cross Road by Helene Hanff– listening to the cassettes in my car. IT IS DELIGHTFUL. At only two cassettes I had assumed it was abridged. I had already decided I would search for the full version. Sadly, it is the unabridged recording. 🙁 I could have listened to a dozen more cassettes. I am reading Bel Canto by Ann Patchett and listening to Sunburn by Laura Lippman – enjoying both! In the past 4 weeks I read Three Junes by Julia Glass and This Must Be the Place by Maggie O’Farrell (an Ann recommendation!). Both great reads and felt like a mini vacation to Scotland and Ireland. I’m re-reading Cold Mountain after hearing Charles Frazier speak on his book tour for Varina. It’s been twenty years since I last read Cold Mountain and it’s capturing my mind and heart all over again! Also finished I was Anastasia, Tangerine (audio with two great narrators), Victoria, Let me Lie, Bonfire, The Wedding Date, I’ll Be your Blue Sky, and my first PG Wodehouse, A Damsel in Distress. I LOVE Cold Mountain! When I mention that it’s one of my favorite books people often reference the violence, but that’s not what sticks with me at all. I love the sparseness of the language and the severe but beautiful role that nature plays in the story. I also just finished A Damsel in Distress as my first Wodehouse. What a fun, delightful read! I agree about the weather in Cold Mountain! It’s been raining hard all day here and I keep picturing Inman trying to get home in the atrocious conditions. I just finished ‘Educated’ on Saturday. I really struggled with it and plan to write about it this week. Perhaps listening on Audible wasn’t the best choice; I’m not sure. I also finished ‘The Road.’ Wow. McCarthy lives up to his reputation. I just finished Bus 57 – a true story expanding on an article the author reported on. 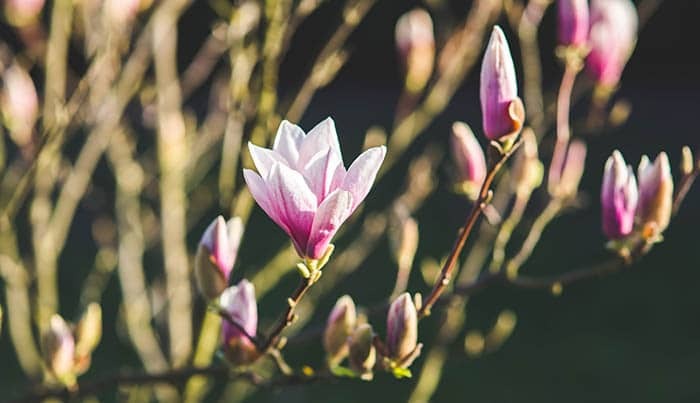 The book starts with the fateful encounter between an African American teen and a white suburban teen and then in an interesting series of chapters that jump around, you learn so much more about both along with their families. What I assumed was a racial issue was really not…which honestly challenged my comfort zone. I can’t stop thinking and wondering about the future paths of these two and their families. Definitely glad I picked this one up at the library. I also can’t stop thinking about Bus 57. So very interesting. I highly recommend. I’ve been in a bit of a reading slump because I’ve been trying to get myself to read books I “should” be reading but have been avoiding in favor of Netflix. I just picked up – and shortly thereafter finished – A Thousand Hills to Heaven: Love, Hope, and a Restaurant in Rwanda, which was recommended by one of the guests on the WSIRN podcast, and I LOVED it! 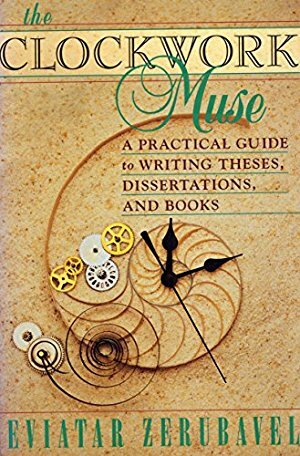 Such a gem of a book that I never would have discovered were it not for the podcast. I absolutely love reading, and haven´t yet read any of these books. I am going to put these on my reading list and see if I like them. They sound pretty great! 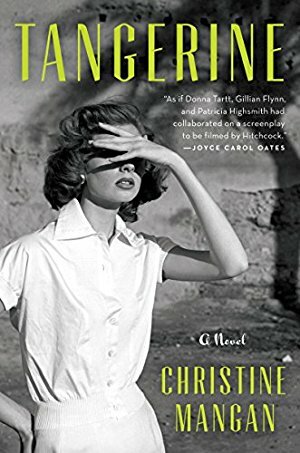 I just picked up Tangerine when I saw it on your Kindle deals email (very dangerous…) and I also have Educated on my TBR. The Italian Teacher sounds like one I’d like, although I’d need to be in the right mood for it. I’ve been reading Walden by Henry David Thoreau for several weeks (that’s one of the books your recent podcast guest didn’t finish). I don’t know that I’d call Thoreau pompous, but he does put forth his opinions as the gospel truth. 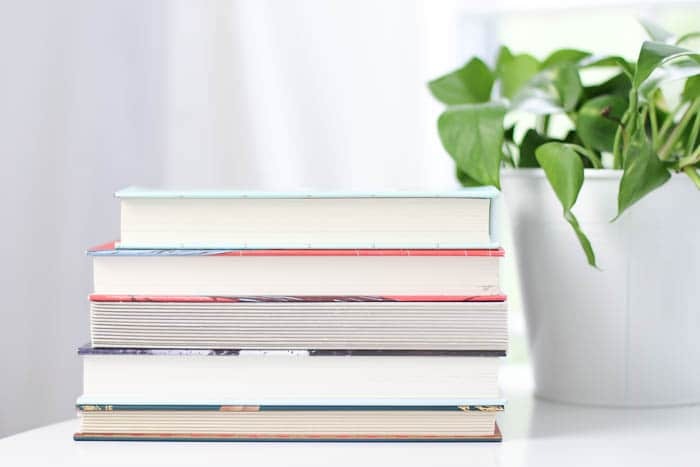 I seldom read recently-published books, but since I discovered your blog (via the Goodreads PopSugar Challenge Group), I’ve been tempted to try a few. Just got my hands on an advance copy of Clay & Sally Clarkson’s new book, The Lifegiving Parent. Hearing from older, wiser parents whose children have made it safely to adulthood is always an encouragement to me, but these two are especially inspiring. Can’t recommend this one highly enough – and I’m usually VERY skeptical about parenting books! 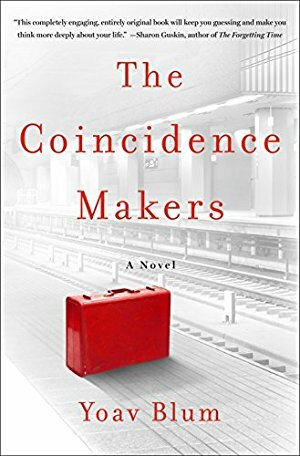 I really enjoyed The Coincidence Makers but you’re the first person I’ve heard talk about it. I thought it was charming but with depth. My best read recently was Only Child by Rhiannon Navin. The aftermath of an elementary school shooting told from the perspective of a 6-yr-old who survives, but whose brother doesn’t. It evoked so many emotions and would be a great book for book clubs- so much to discuss. 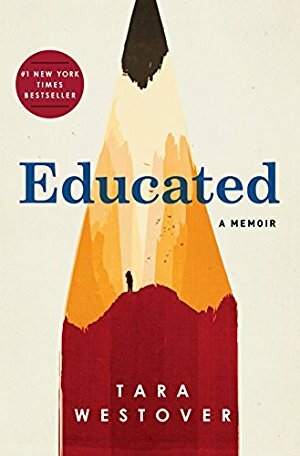 I also loved Tara Westover’s Educated… and then I watched a few interviews with her and was even more impressed! Most recently I finished Bear Town (thank you for the recommendation) and that is one of my current favorites. Thank you for consistently inspiring me in my efforts to READ! I recently read How To Stop Time by Matt Haig – I thought it was fantastic! I also just finished is earlier novel The Humans, which was also very good. I’m lucky, I just finished two I highly recommend. The Great Alone by Kristen Hannah, just as good as The Nightingale and Winter Garden. I also fell in love with Beasts of Extraordinary Circumstances by Ruth Emmie Lang.